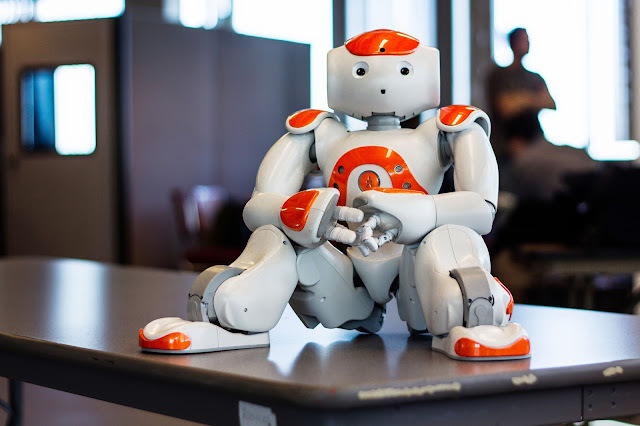 Today robots are fast evolving machines which are opening new doors in the fields of science and technology. As we all know they are being used in different workplaces. 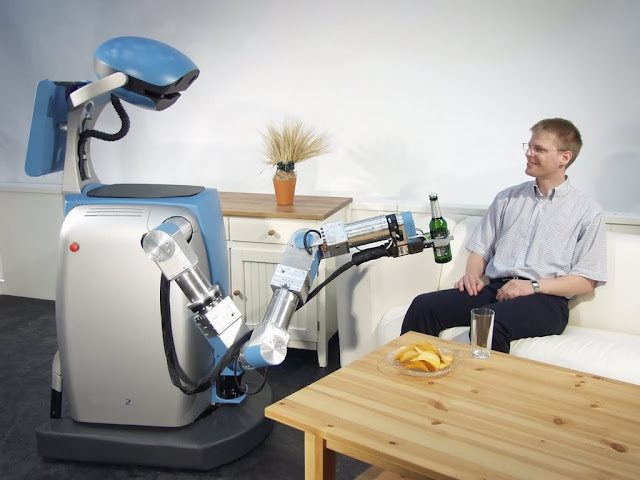 But did you ever wonder about the problems that a robot can arise if it is given the household duty ? Hop in to have a vivid look. Purchasing a robot is not a common man's wish because of its too hiked price. We shouldn't take it in a wrong notion because the robot industries are investing huge amount money for their so called robot development programs. So these expensive metal pieces is a dream for people leading normal life. If an emergency arises, a robot cannot take a decision on its own. To put in simply, you cannot trust a robot as you would trust another human being. The tech industries are working deeply to develop artificial intelligence to assist humans in every possible way. Robots are being made for multi tasking which may wipe out some above mentioned reasons. Anyways, there may be time ahead where robots might outnumber humans both in number as well as in intelligence.